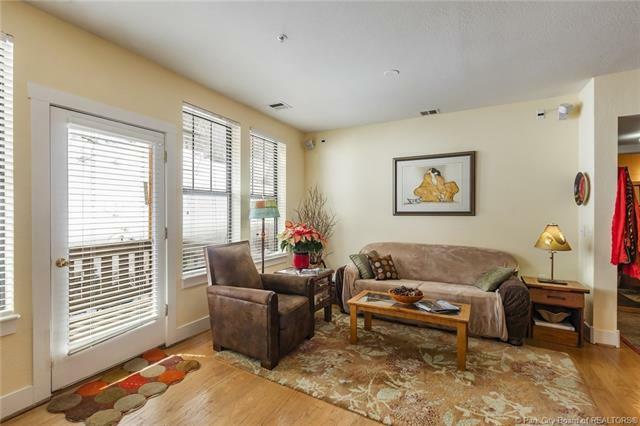 Coveted ground floor private location in the M building, this desirable Pinebrook Pointe condo has direct trail access out the back door. 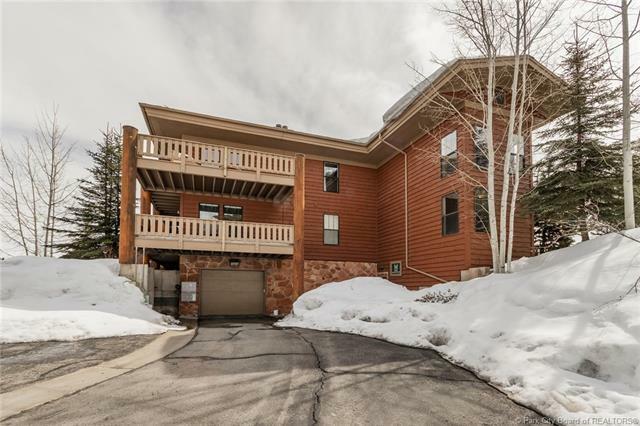 Boasting an oversize deck and located in a private, quiet location within the development, this unit faces a quiet and beautiful mountain hillside. Open great room floor plan with fireplace and lots of light. A bedroom on each side of great room provides added privacy. Master bedroom with large en-suite bathroom and walk-in closet. Hardwood floor and slate throughout the main living area. Secure building with heated garage, assigned parking space, and large storage unit. 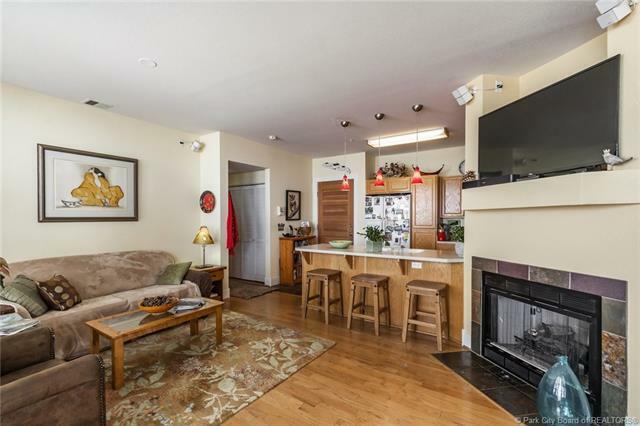 A rare, affordable Park City home with great access to either Park City or Salt Lake. 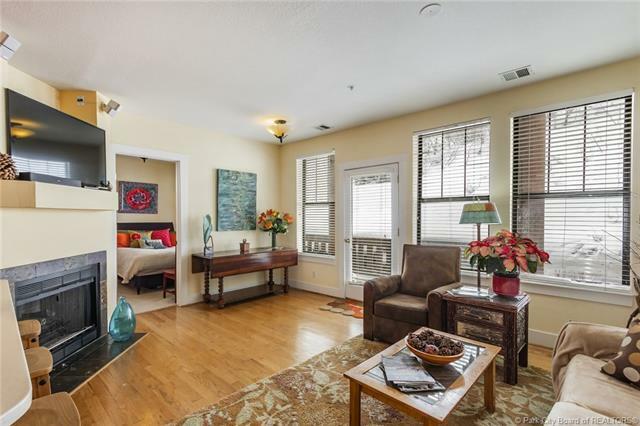 Enjoy the mountain lifestyle in this desirable unit!